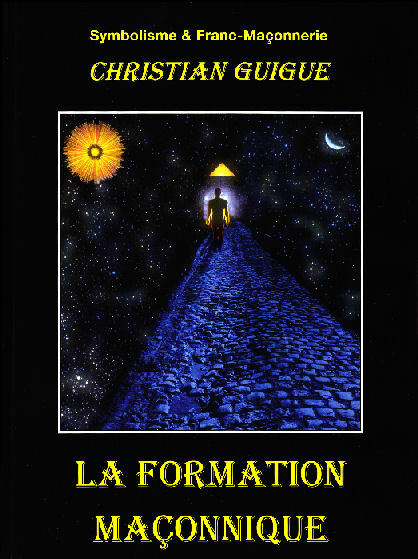 Freemsonry : masonic texts offered by CHRISTIAN GUIGUE - Franc-Maçonnerie : Grands textes maçonniques offerts par CHRISTIAN GUIGUE. 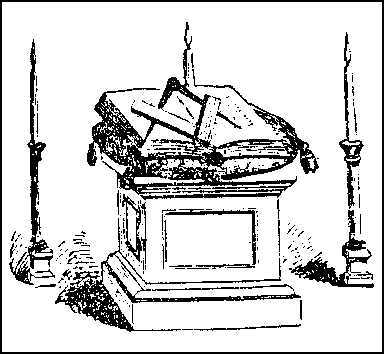 masonic searcher and writer of books of Symbolism for Wardens, Entered Apprentices and Fellowship Craft ans Masters Masons wishing to learn and teach masonry at the highest level of quality. The Everlasting necessity for Brotherhood. We are looking for an american publisher to translate and publish our masonic books of symbolism .